Sometimes we need to switch the content in the page, Dynamic panel is too difficult to use. In order to prototype Faster, Smarter, and Easier, Mockplus provides many highly packaged components. Stack Panel is one of them. 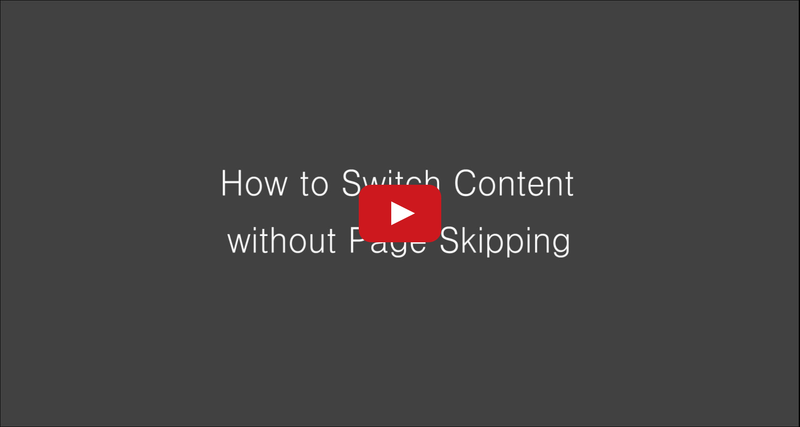 With the help of Tab Bar and Stack Panel, we could switch the content without page skipping in just 3 steps.